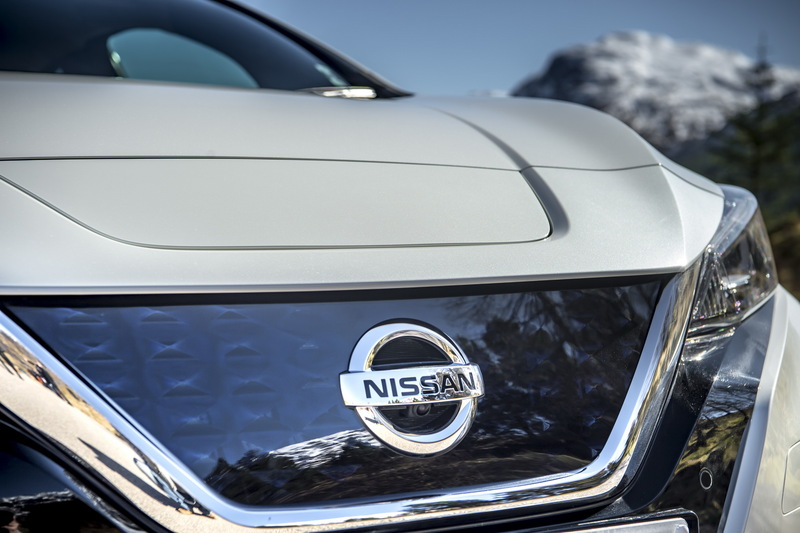 When you think of Nissan, you think of this innovative Japanese automaker. Nissan has always been able to come up with new ideas. Its vehicle models always stay fresh. This is what you would expect from a Japanese automaker. The styling, the technology, the performance, all these aspects are always joined a balanced package. The news that Nissan will not be participating at this year’s Paris Auto Show is definitely a surprise. The reason is even more surprising. Nissan will skip the 2018 Paris Auto Show because it has nothing new to present. This is not the first time we hear of an automaker that decides to skip an auto show. While Nissan says they have nothing new to show, there is most likely a financial side to this absence as well. There simply is no point in spending money to show the same things you’ve already shown at other auto shows. Nissan will surely be missed at this particular auto show. The spirit of innovation that Nissan usually spreads when present at these types of shows is an important contribution to the overall success of the auto show. At the same time, this absence could mean that Nissan is taking its time to prepare for the next show, where it will present new gadgets and design ideas. Taking more time to polish your products and ideas is in most cases a grand idea. People and potential customers usually keep track of this aspect. In their eyes, taking the necessary time to polish your products is the guarantee of quality. In most cases this really is the case. We’ll know for sure if Nissan also did this at their next presentation. Regardless of the reason, Nissan had a pretty solid reason to skip the 2018 Paris Auto Show. No matter how you look at the situation, the absence of Nissan from this year’s Paris Auto Show is definitely going to be noticed. Even if Nissan’s absence will be for a good reason, it still may affect the car show’s reputation. At this point, the only thing we can say is that the situation will be a lot clearer as we’ll see the Paris Auto Show unfold. Will there be another automaker that will be capable of filling the gap left by Nissan. This is also something we will have to see, again, as the show unfolds.